RED WEEK 2015 – Equitable Healthcare Starts with you! Every year, medical students from around the country band together to raise funds, awareness and engagement with the issues surrounding HIV and AIDS, particularly in the developing world. In 2015 from 15-19th June, GlobalHOME held several events throughout the week, including an educational seminar, a charity bake sale, a musical performance, culminating in the annual Red Party. The week was a resounding success, with over $2600 raised for Global AIDS Interfaith Alliance, a non-profit organisation which provides HIV testing, family planning and education about HIV prevention in Malawi to empower communities and build healthcare capacity. The Red Week bake sale was held concurrently in Stage 1 and 2 lectures, which raised $822. The Med Choir group supported Red Week with a performance of Seasons of Love, a song from Rent, a musical about young bohemians struggling with AIDS in New York in the 1980s. Red Week culminated in the annual Red Party, a combined stage 1 and 2 end of block party with over 200 people attending. 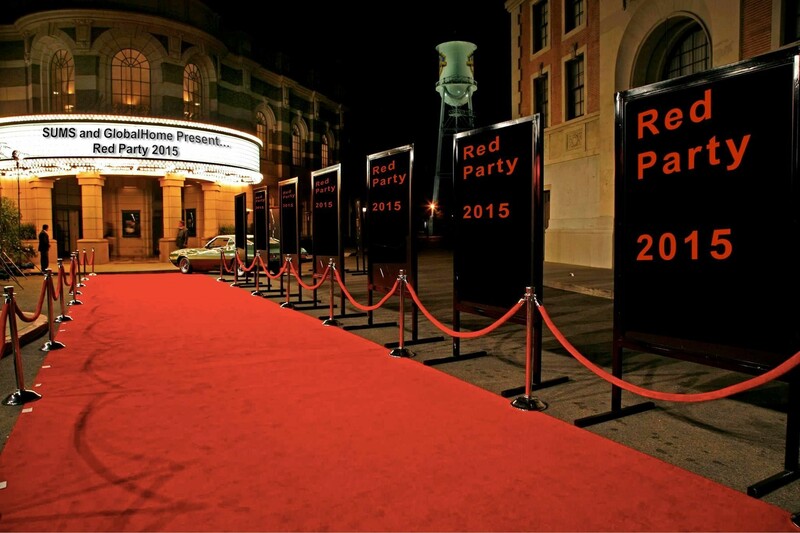 The Red Party is our annual charity fundraiser for HIV/AIDS awareness, hosted together with Sydney University Medical Society. This event is held by many global health groups across Australia, and aims to raise funds for evidence-based charities around the world that are fighting this disease. In 2015, the event was held at the Sly Fox Hotel. Click here, here and here for more pictures from the evening. The Red Party is a charity event and all money from ticket sales will go towards the Global Aids Interfaith Alliance, a non-profit NGO that provides basic preventative health services, care and support in communities affected by HIV, AIDS, TB and malaria in Malawi. Our official sponsor for Red Party in 2015 is HERO Condoms. has partners inAfrica donating condoms and providing antiretroviral treatment (ART) to expectant mothers to minimise the chance HIV/AIDS being passed on to their newborns.